You save 25% with this bundle on the regular price. 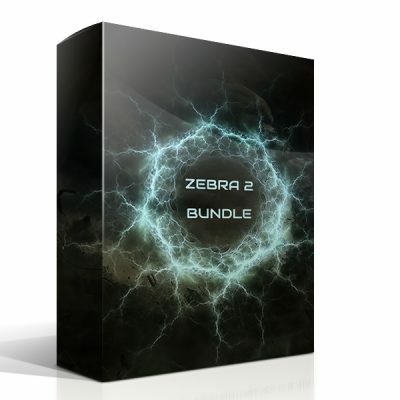 This bundle requires Omnisphere 2.5 and Omnisphere is NOT included in this bundle. Update 4th of September – Empty Fields – F.2 is updated for Omnisphere 2.5. The other soundsets (with maybe the exception of Journeys) will also be updated for and using all the new features from Omnipshere 2.5. The estimate is that this will be done by the mid of 2019 and will be a free update for everyone who owns this bundle or one of the soundsets. Discovery Series: this is a new one year project with 6 scheduled releases during 2019/2020. 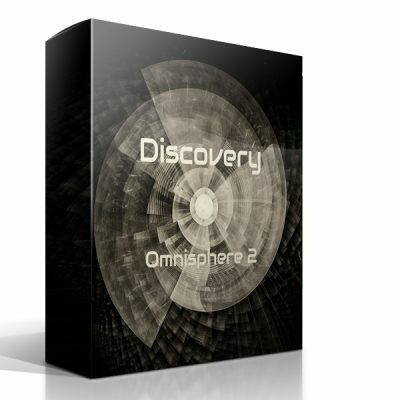 Every 2 months a new set with 100 presets and 25 multis in the Discovery serie is released. Each of the 6 sets has a specific theme aimed to provide composers and producers working in the film, game and library music world a solid toolkit for their productions. In the presets there is an extensive use of the modwheel, aftertouch, pitchweel and CC2 to enhance the sounds. Often sounds start as a fairly basic sound, but with the use of various controllers you can add a lot of depth to your sound so that it can match your productions. All the upcoming releases of the Discovery serie are included in this bundle, via email you will receive your new releases. Traveller is a soundset that puts you on a journey where dark and light meet – dark and light ambient pads and textures, mysteriously moving soundscapes with guitar drones, haunting arps and dark deep ominous basses. Hardly anything stands still where movement is a key feature. Cloud Atlas is a soundset with 225 presets and 50 multis with mysterious leads, haunting basses, lush and evolving analog pads, neo-futuristic and dystopian soundscapes and raw and tribal arpeggiated sounds. Empty Fields – F.2 for Omnisphere 2. An ongoing project with 10 scheduled releases, you will receive all the new releases via mail when they are released. Check the product page for more information. The soundset has an ambient and mysterious character with a touch of nostalgia. 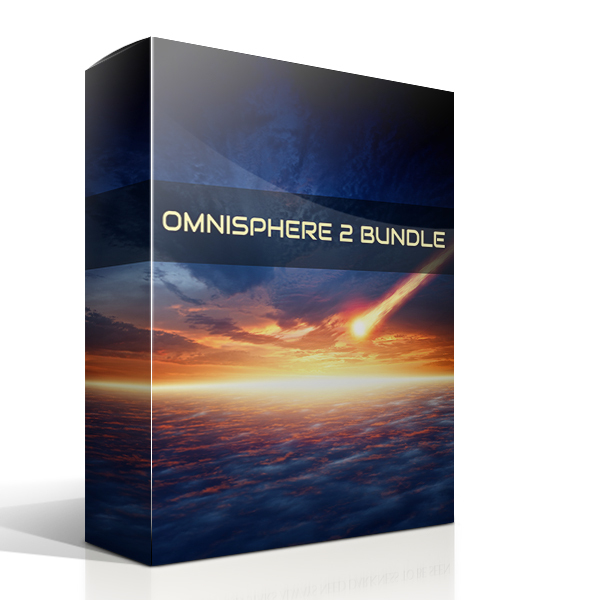 Below you will find a walkthrough video for the updated version for Omnisphere 2.5 and on the product page you can check all the walkthrough videos for all the packs. Journeys is a soundset with an experimental character crafted from the original Omnisphere 2 soundsources and consists of 128 patches divided into Textures Playable (with a tonal refference) and Textures Soundscapes (with experimental tunings).